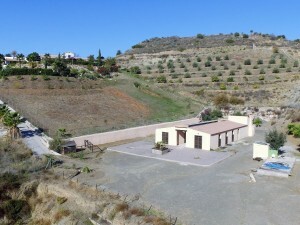 Immaculate 5 Bedroom villa that really has to be seen to be appreciated. 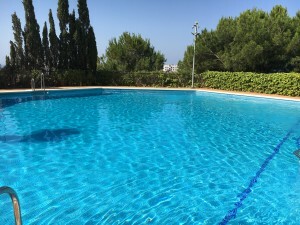 Newly reduced price from €1.1 to €900,000 for quick sale.With fantastic south facing views towards Montgo located only 1 km from the beach and Marina de Denia. 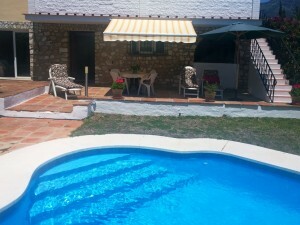 Fantastic location only 1 km from the beach , close to shops and restaurants.